Admission is free but *RSVP* is required! R&B star Cherrie has quickly become a household name in Sweden. With stellar production and confident songwriting, Cherrie gives emotional weight to her trap-influenced hits. This year’s sophomore album Araweelo further cemented her position as one of the leading voices of R&B today. ViVii is an ABBA for the modern world of dream pop, the love child of Swedish couple Caroline and Emil Jonsson, together with guitarist Anders Eckeborn. Their debut EP Savant lights up the surrounding darkness with euphoric and sunny pop gems. Zacharias Zachrisson creates dreamy, synth-driven music reminiscent of Deerhunter and MGMT. As Vacation Forever, he introduced a welcome new voice to the Swedish indie scene, with a hit debut EP and several shows opening for sister Lykke Li this fall. Bella Boo is the latest sensation to arise from famed Swedish house label Studio Barnhus. Fire, her new EP of relaxed daytime tracks and downtempo club beats, quickly caught the attention of Resident Advisor and Pitchfork, and Bella Boo continues to make her rounds through Europe’s most prestigious clubs. 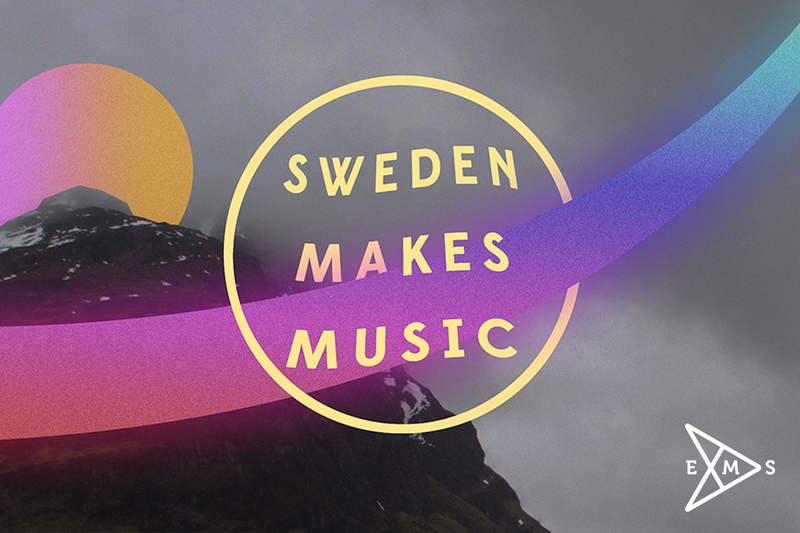 Sweden Makes Music is presented by the Consulate General of Sweden in New York and Export Music Sweden with support from the Swedish Institute. Curated by Luger.